Capital Cooking with Lauren DeSantis: DC Wine Fest is TOMORROW! DC Wine Fest is TOMORROW! This Saturday, September 15th, the eighth edition of DC Wine Fest​ welcomes vino lovers to Big Chief in Ivy City! This elevated wine tasting experience features unlimited samples wines, plus. fun giveaways, live music, interactive art, and food is available to purchase from Talk of Di Town and Crepeaway while enjoying your liquid grapes. Full bottles will be available for sale on site, so we can all take home our favorites from the festival. The event features 16 wineries pouring over 50 wines. This list of wineries and wines available is located below. 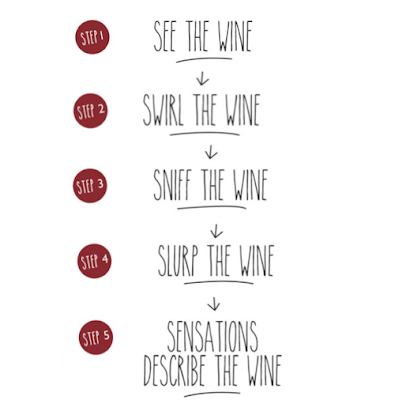 The event will also have fun new programs like SipTip and WineGame to help us decide what wines are our favorites! 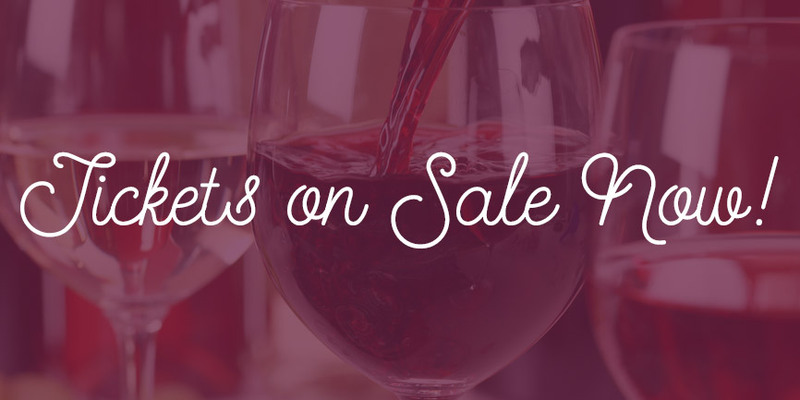 For tickets and more information, please visit DC WINE FEST 2018​. This event is produced by Craft Hospitality​, which has been curating original events, building community and creating culture since 2011 in over 14 cities for 70,000+ guests. 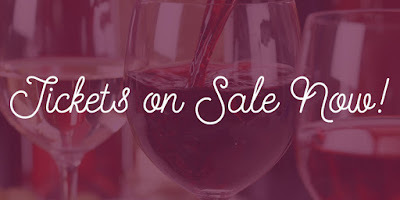 Don't miss out on this wino-event! Enjoy sipping on wine samplings while waiting out Hurricane Florence this Saturday. Will we see you there?